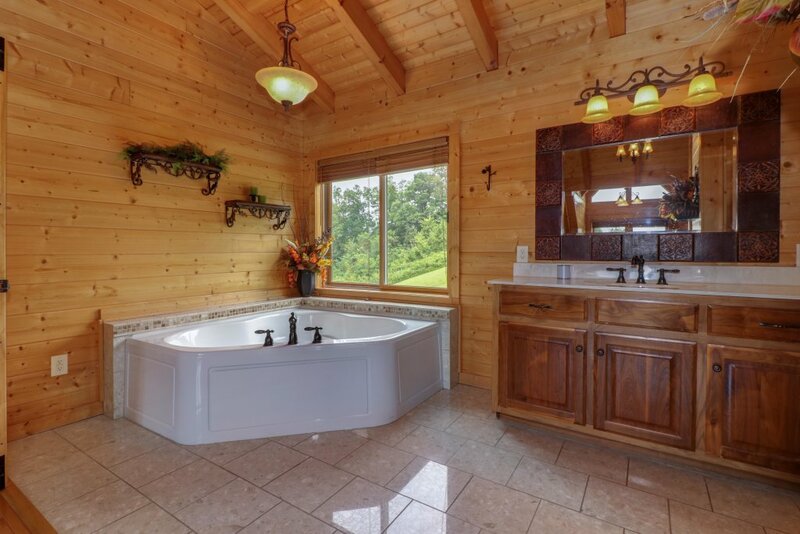 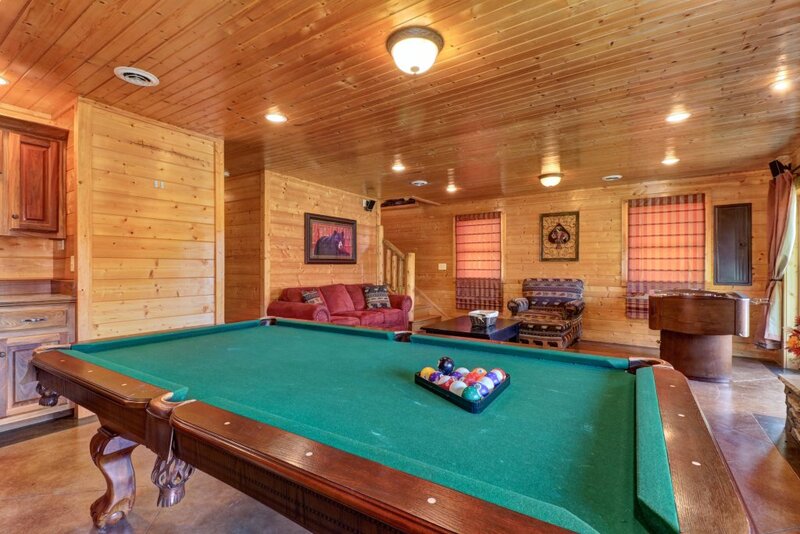 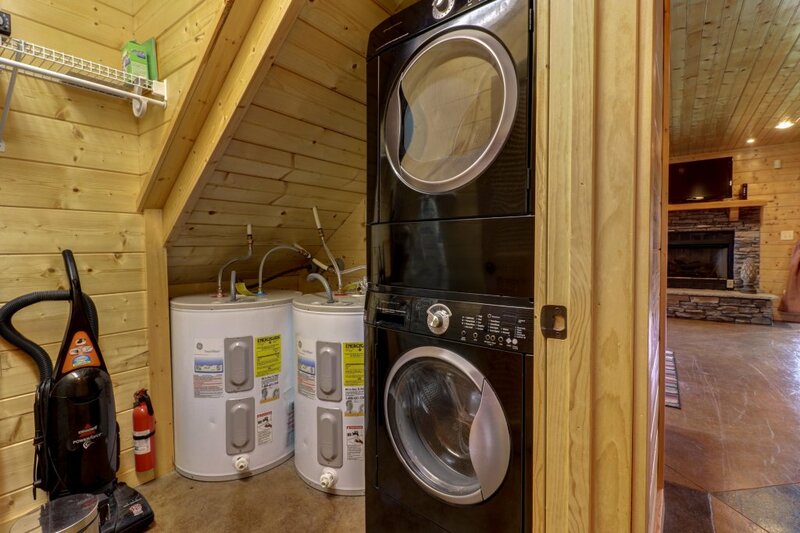 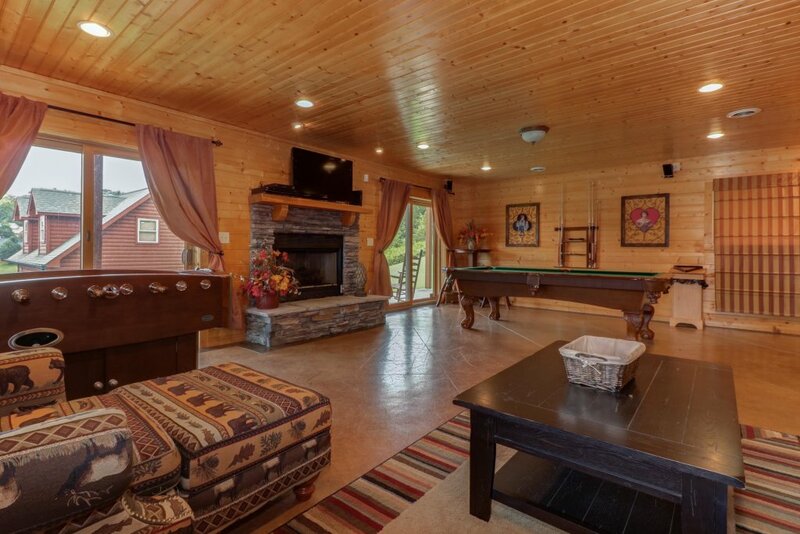 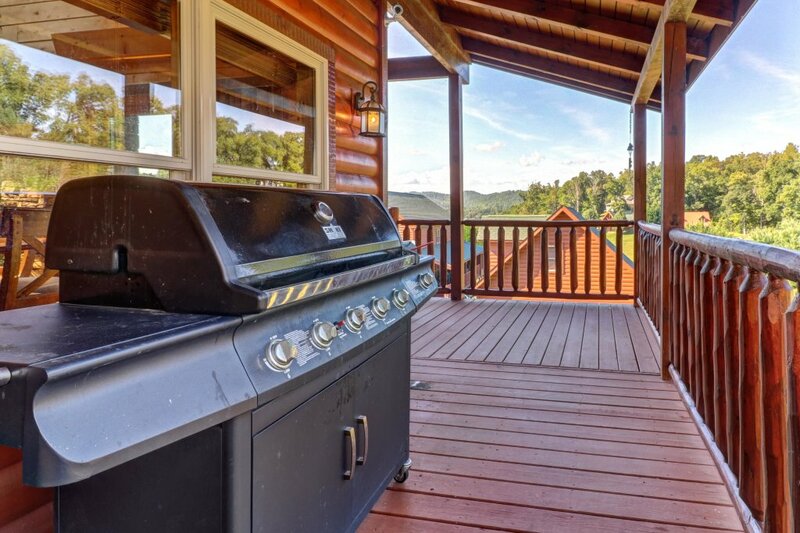 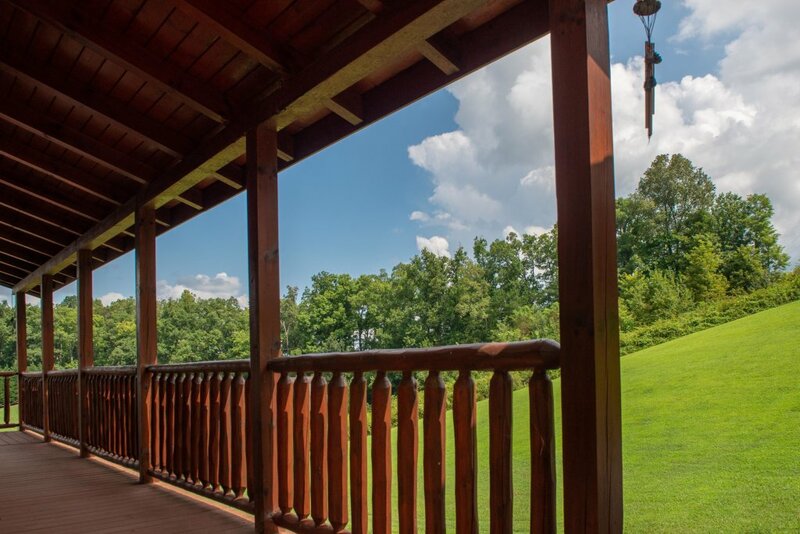 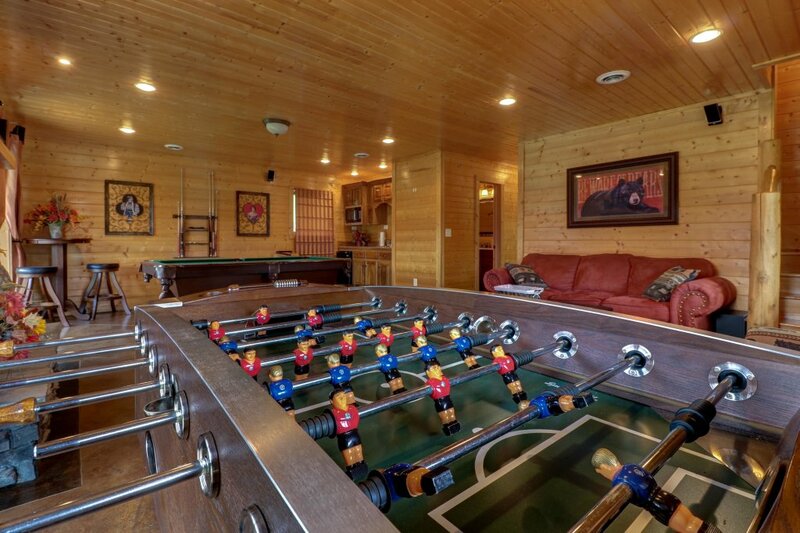 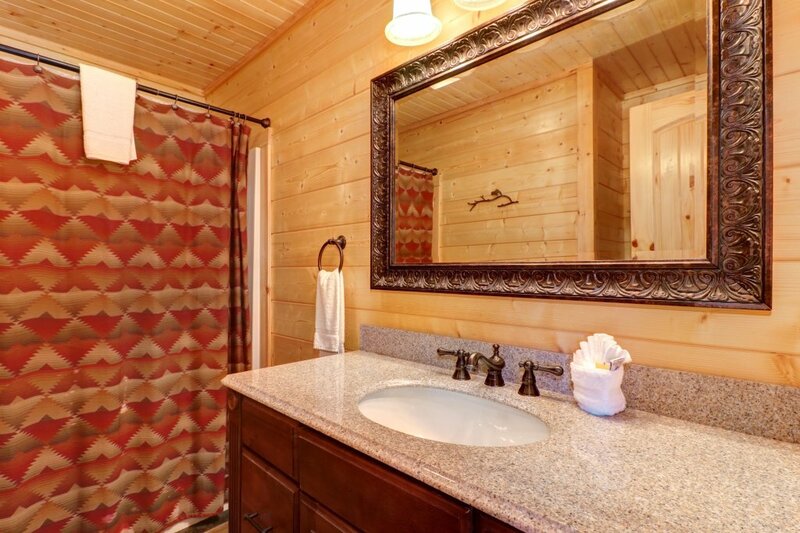 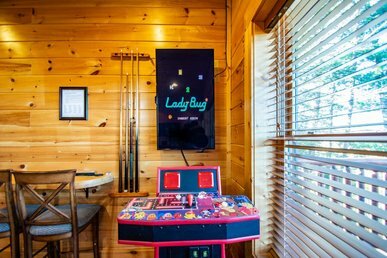 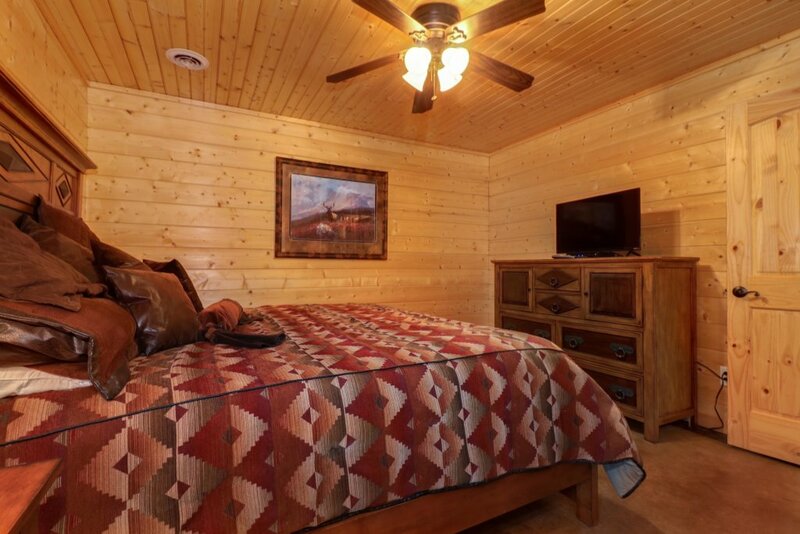 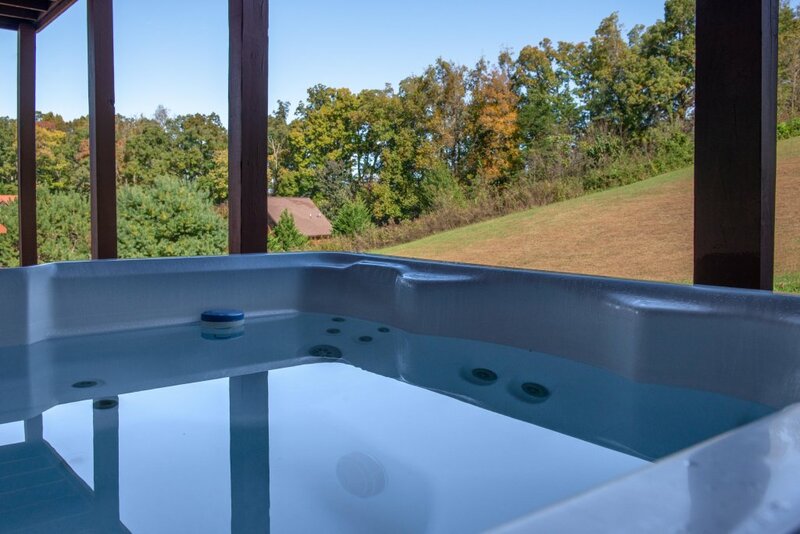 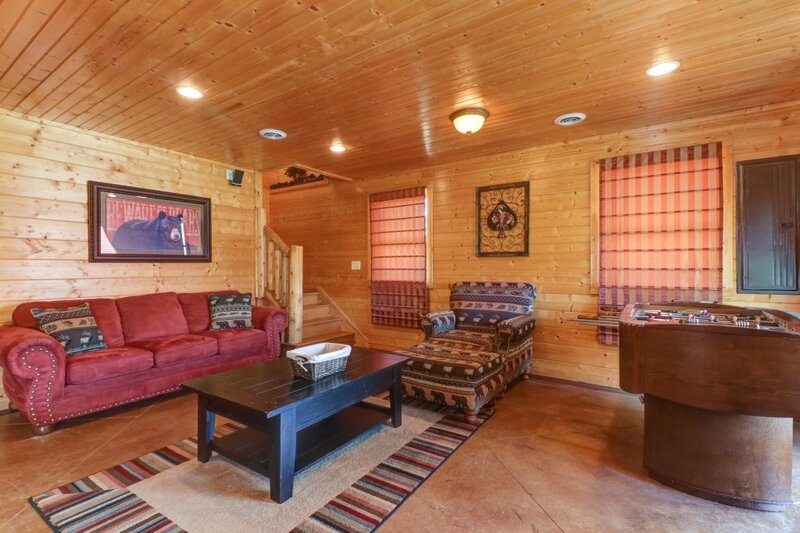 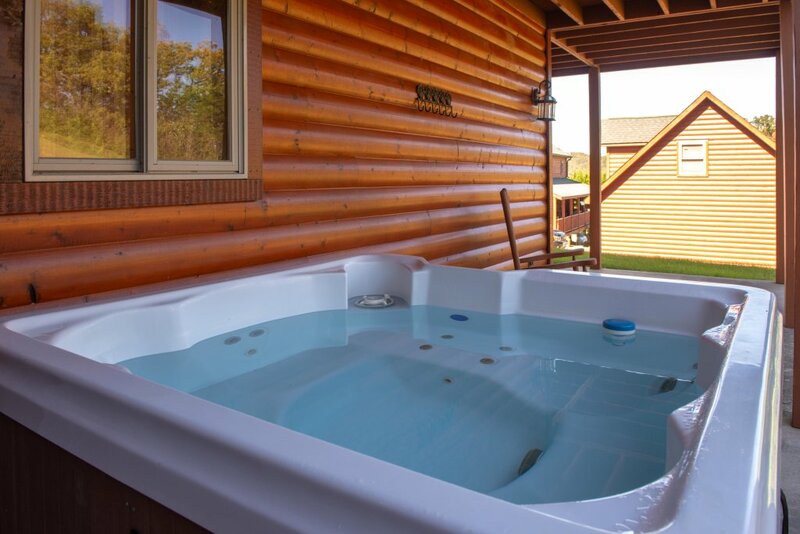 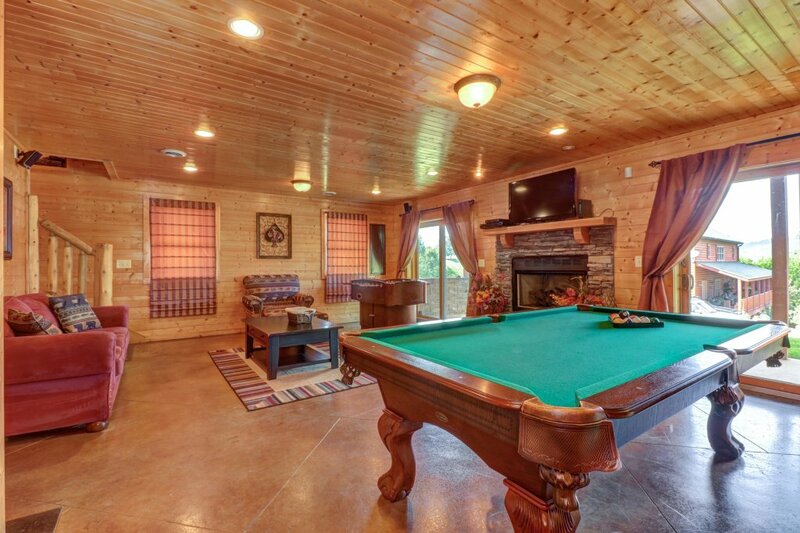 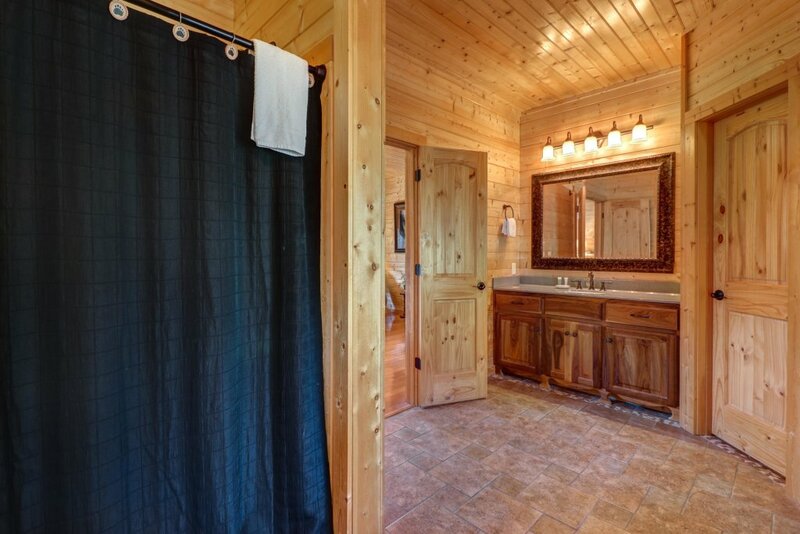 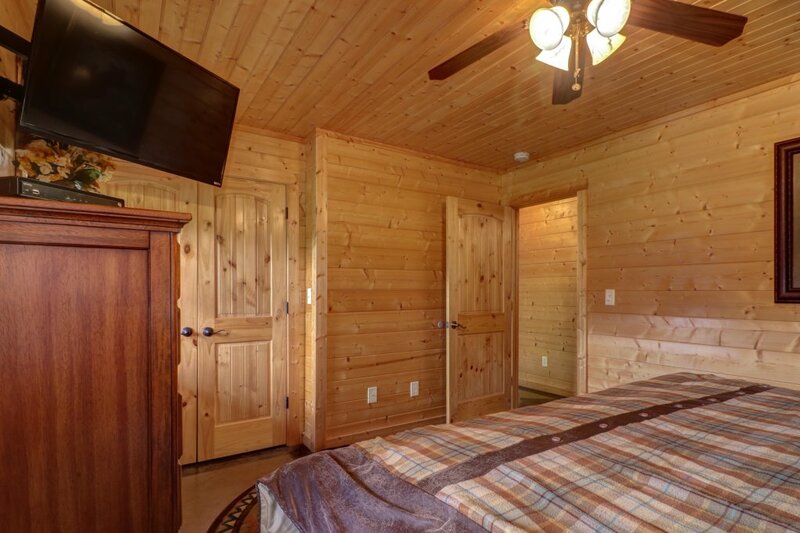 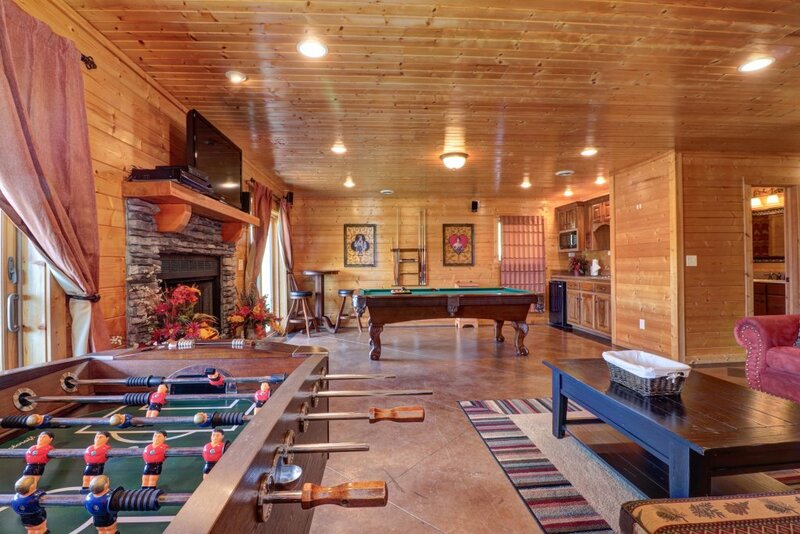 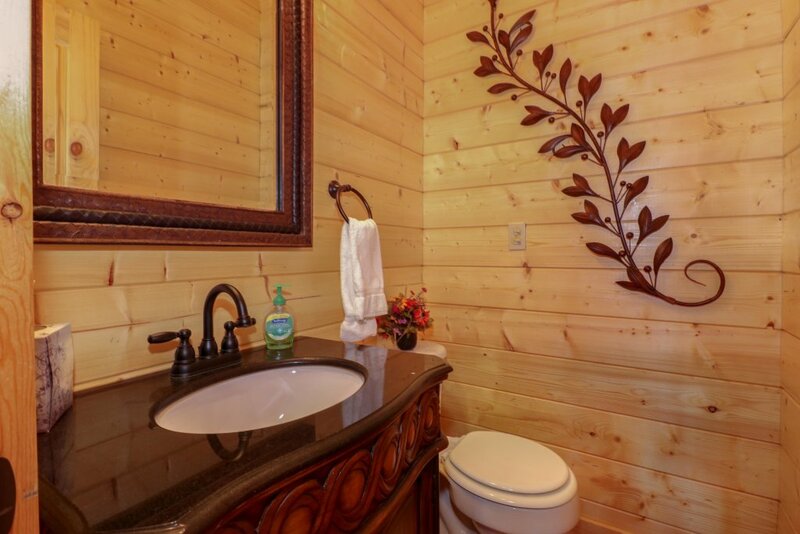 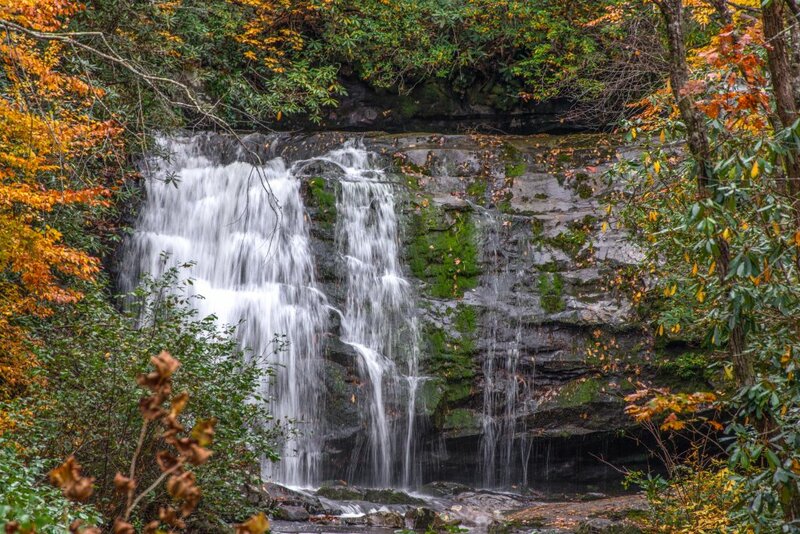 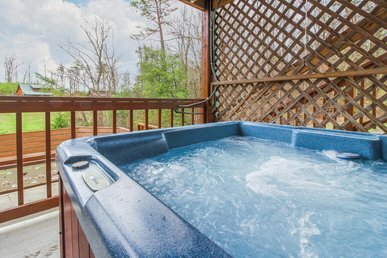 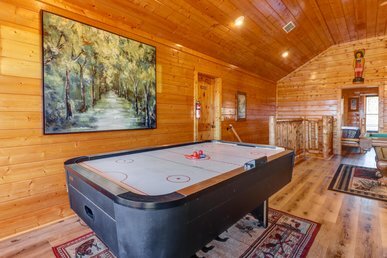 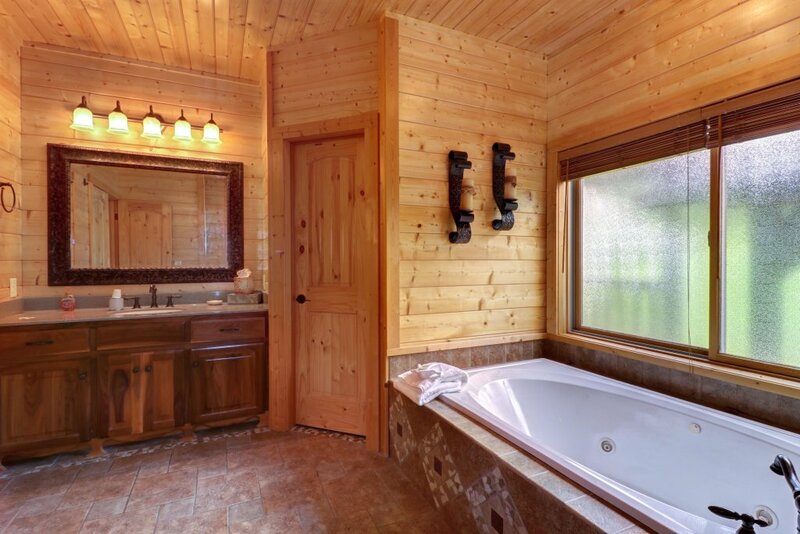 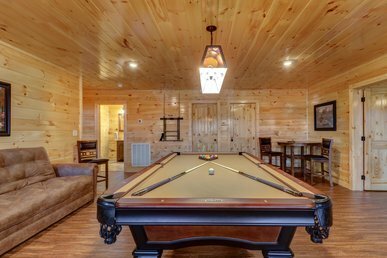 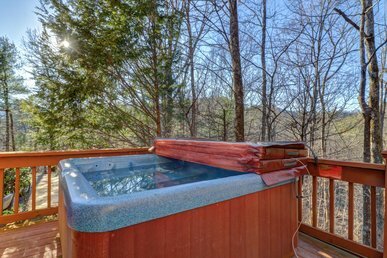 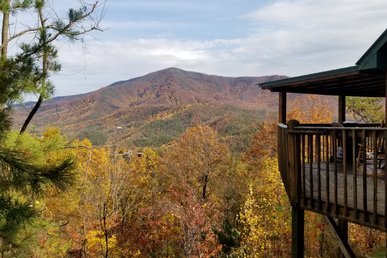 Spend your next vacation in the Tennessee hills at this beautifully updated Sevierville lodge, where you'll enjoy a private hot tub overlooking the Smoky Mountains, a fireplace in both living areas, and a game room with foosball, a pool table, and a wet bar! 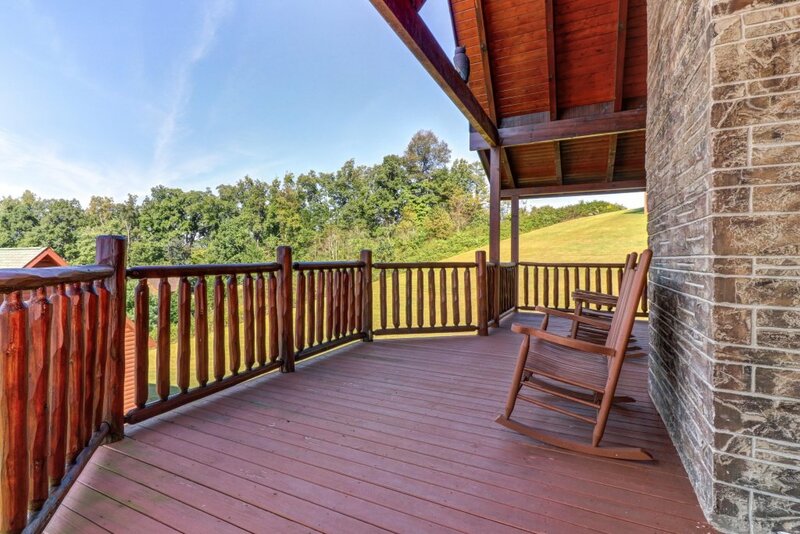 This luxury home also offers an expansive porch and yard, where you can soak in the majestic mountain views. 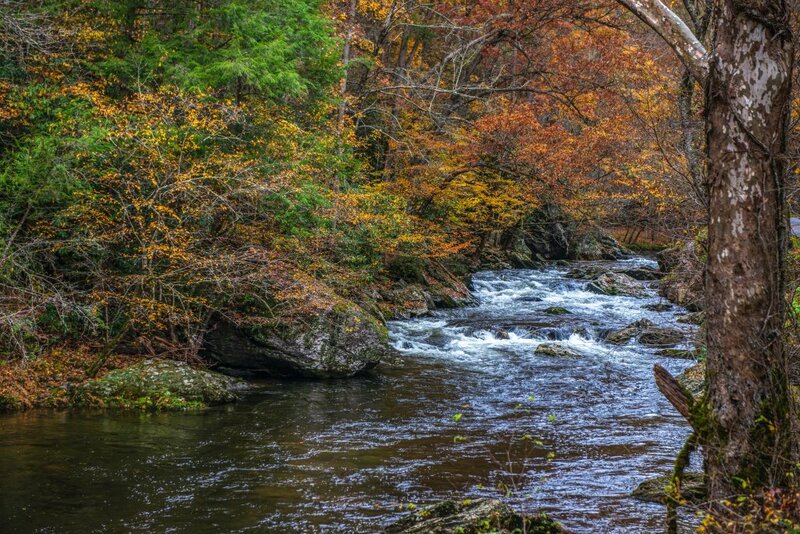 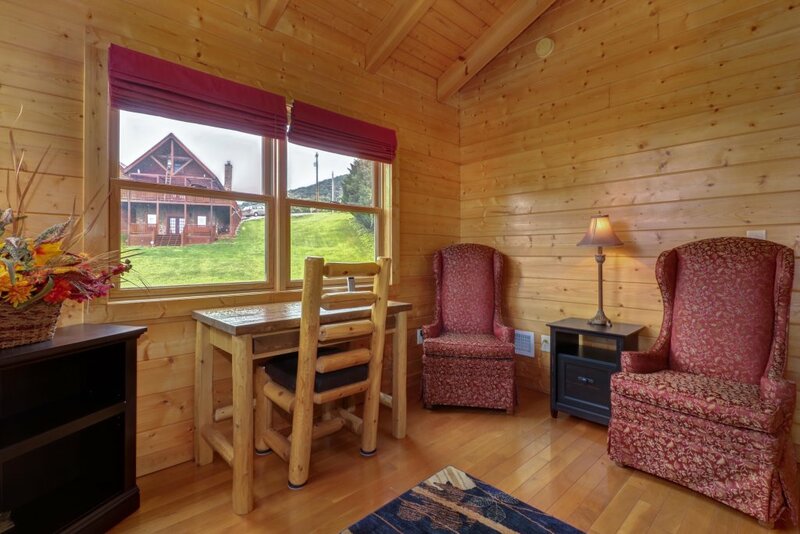 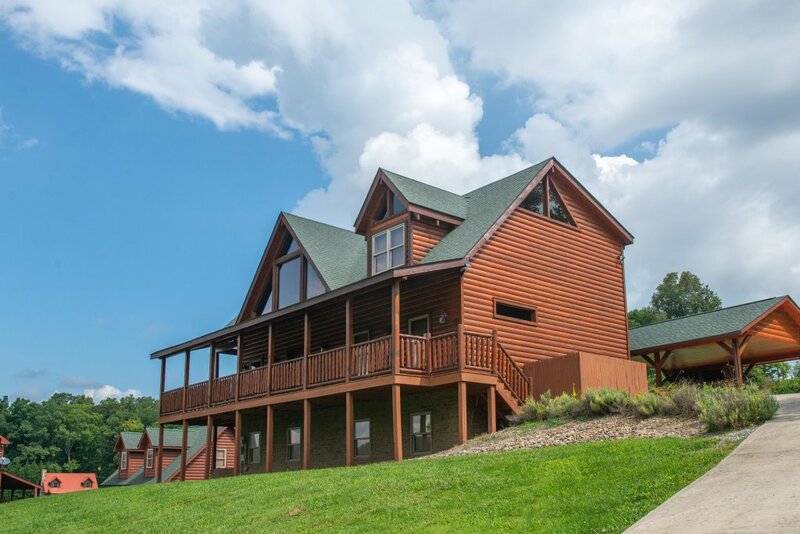 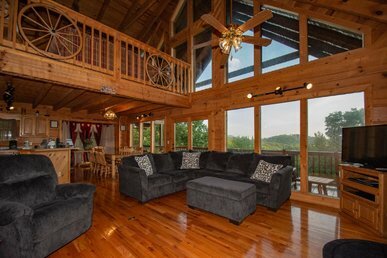 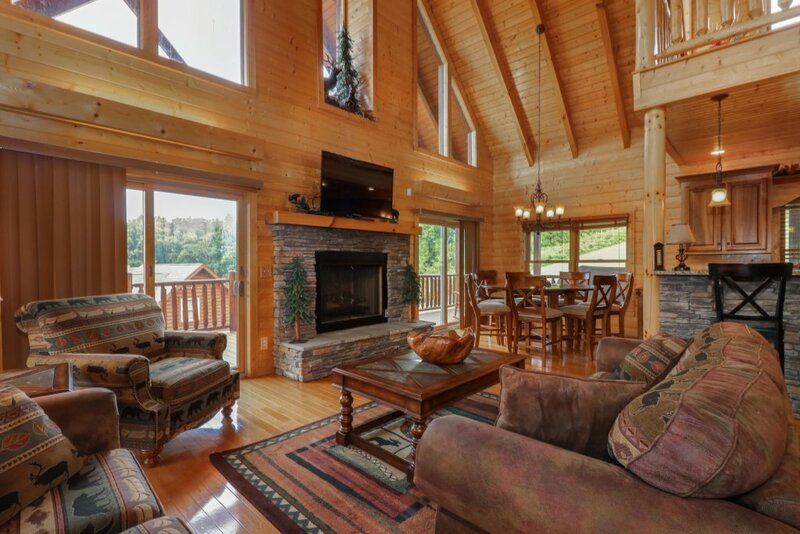 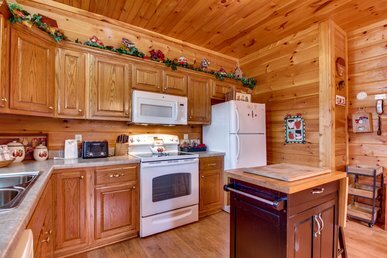 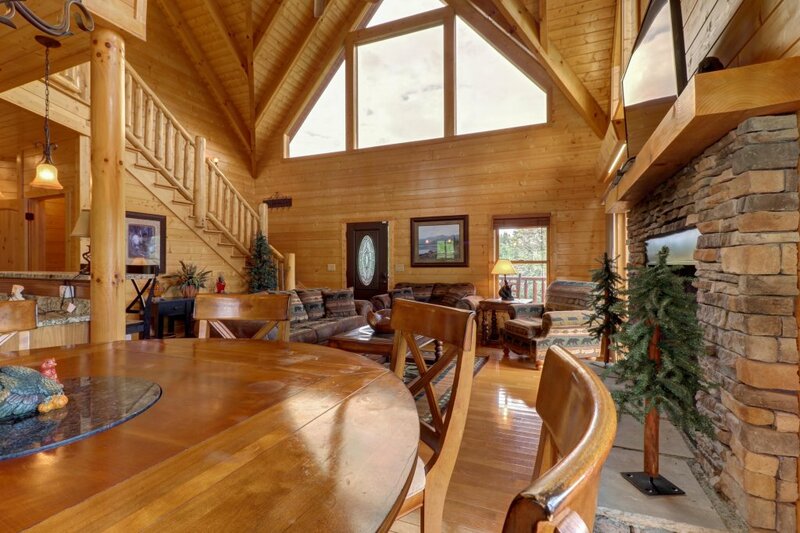 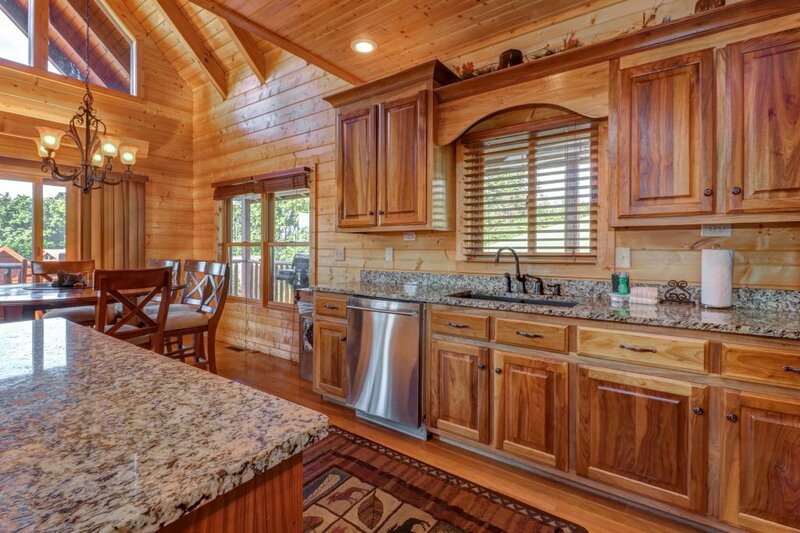 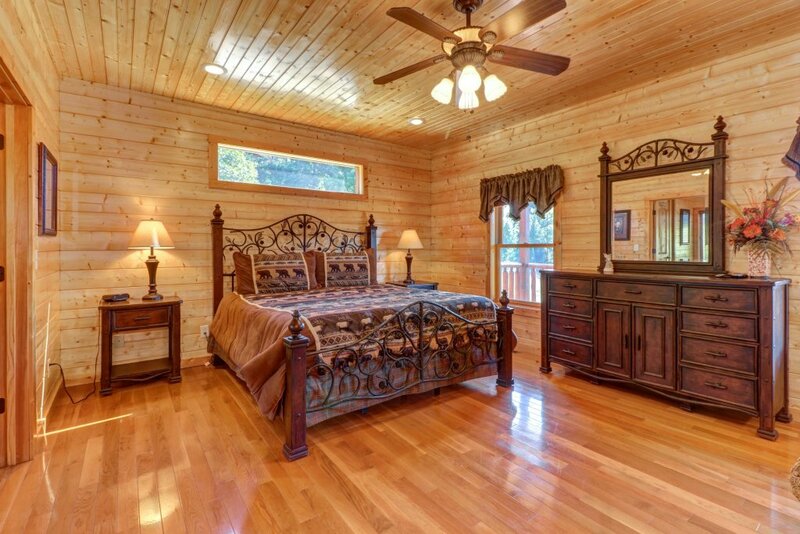 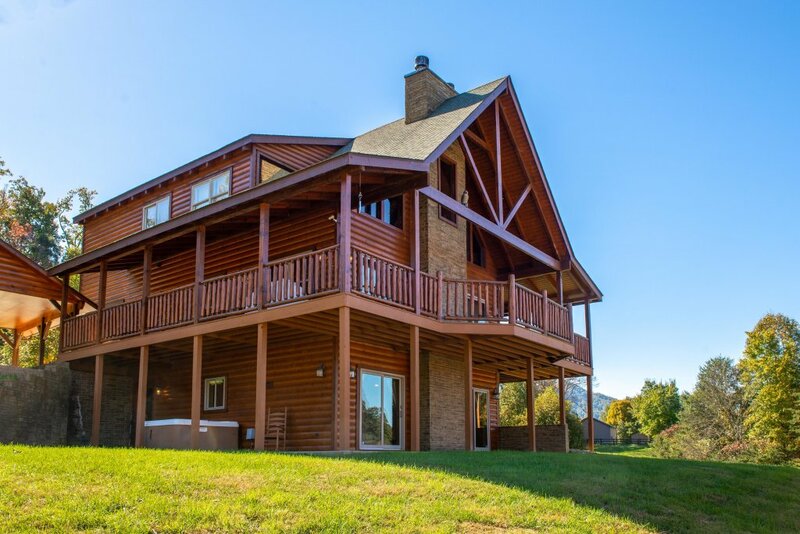 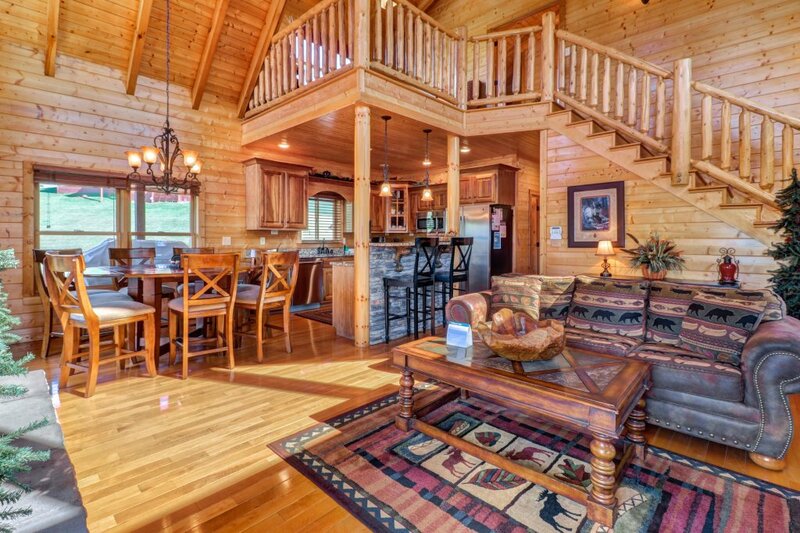 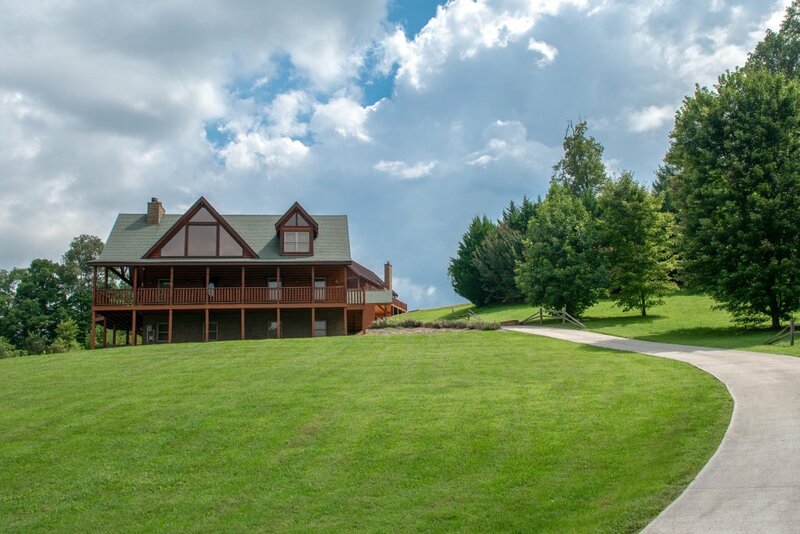 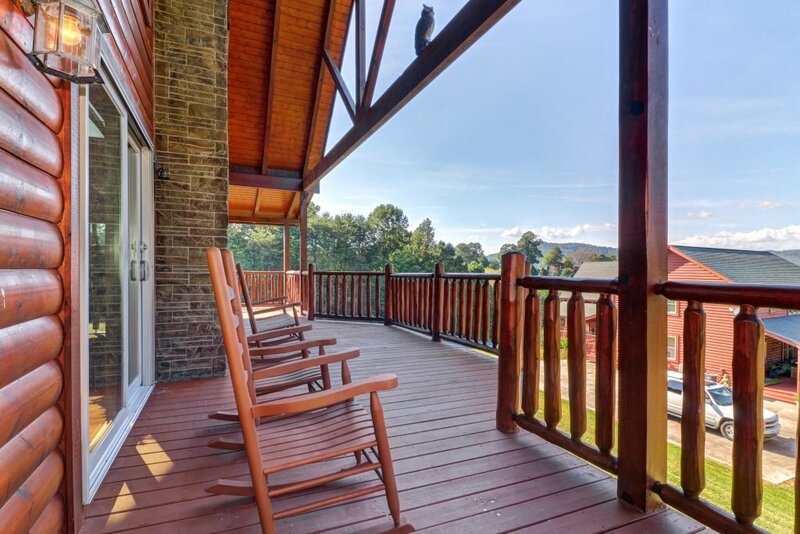 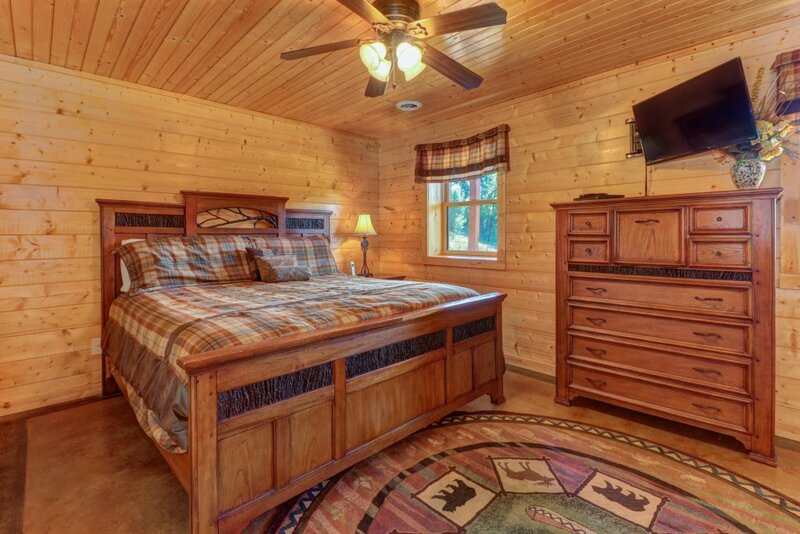 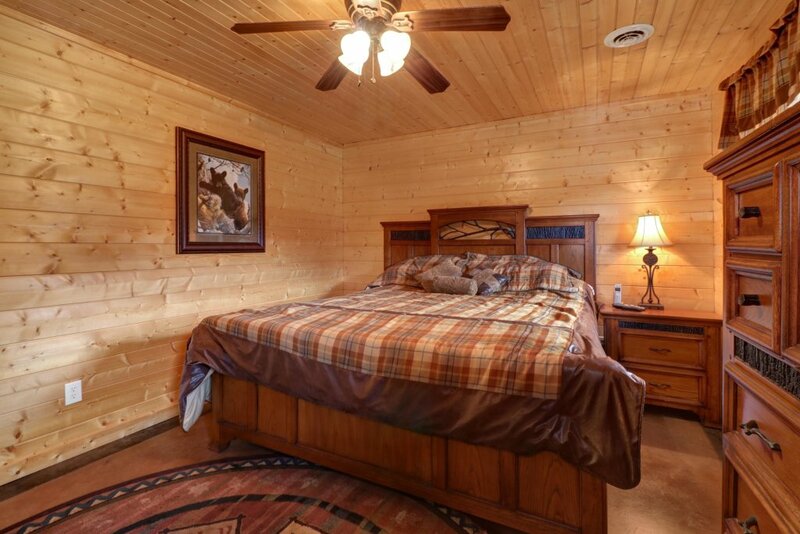 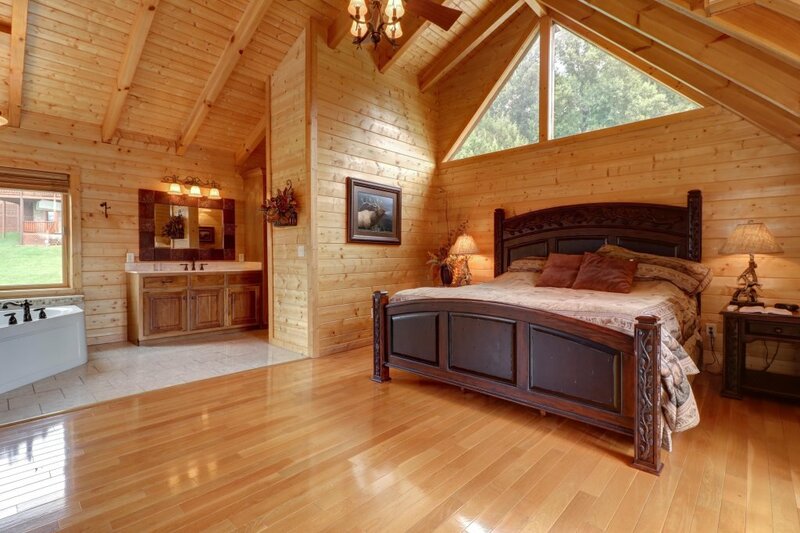 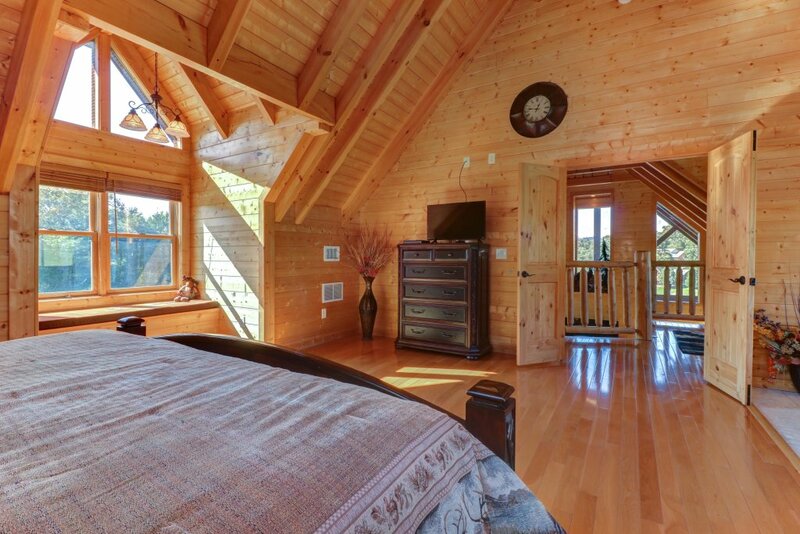 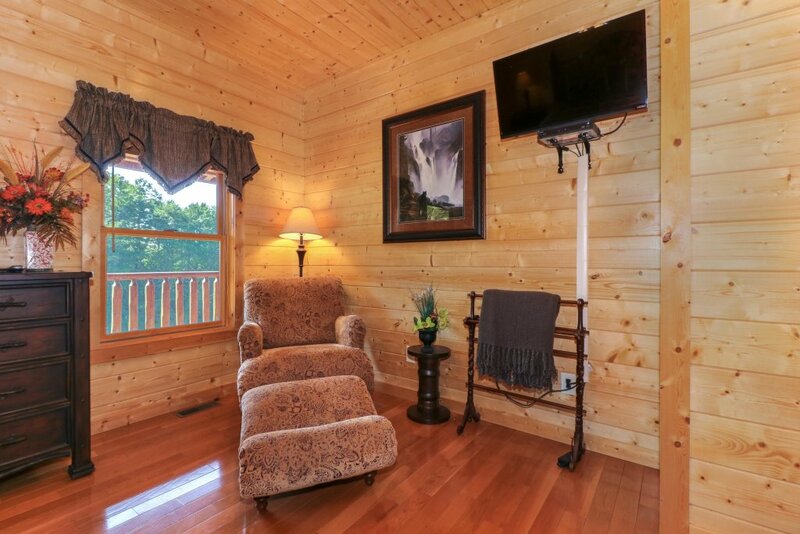 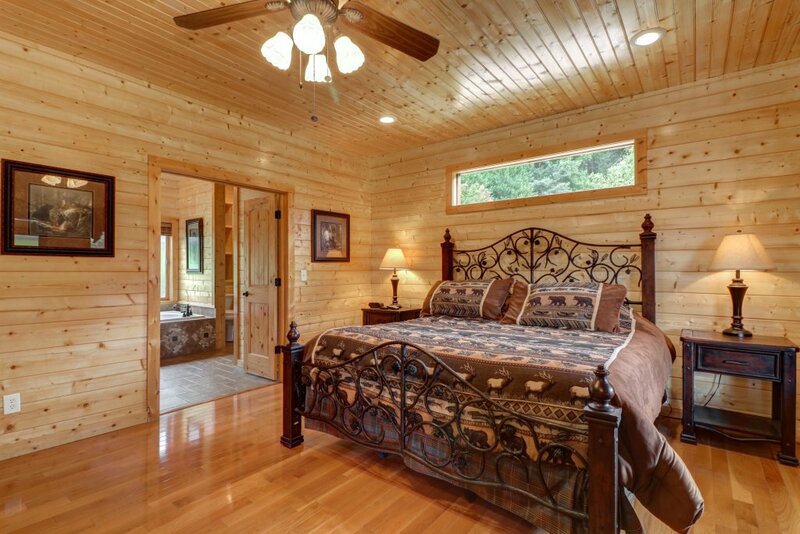 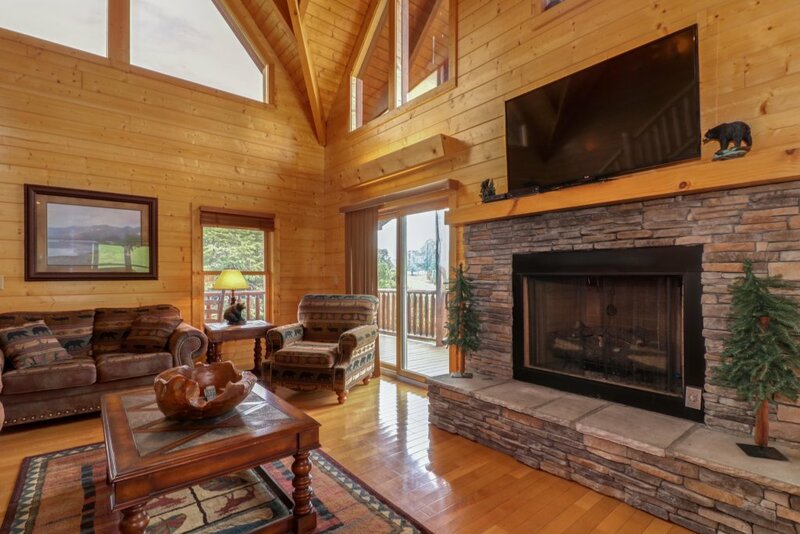 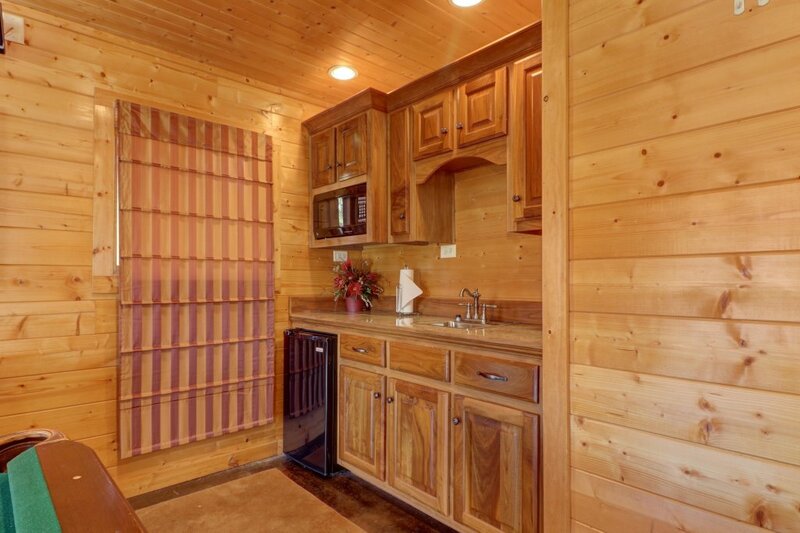 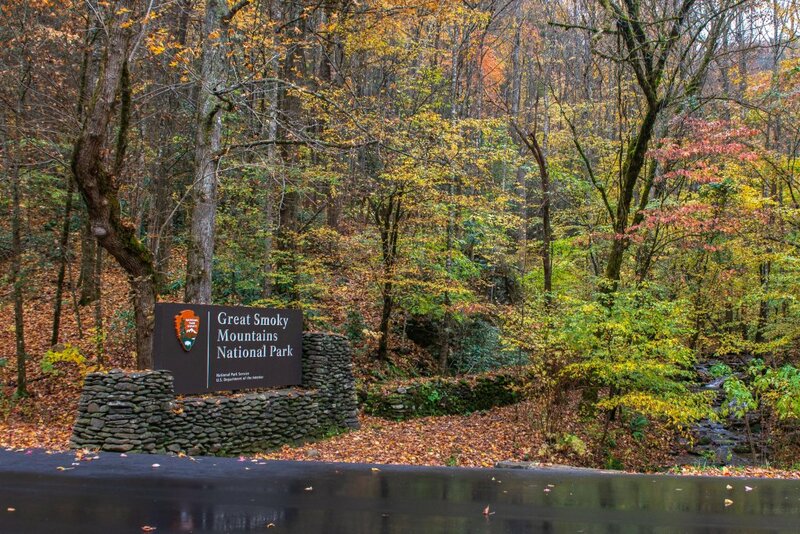 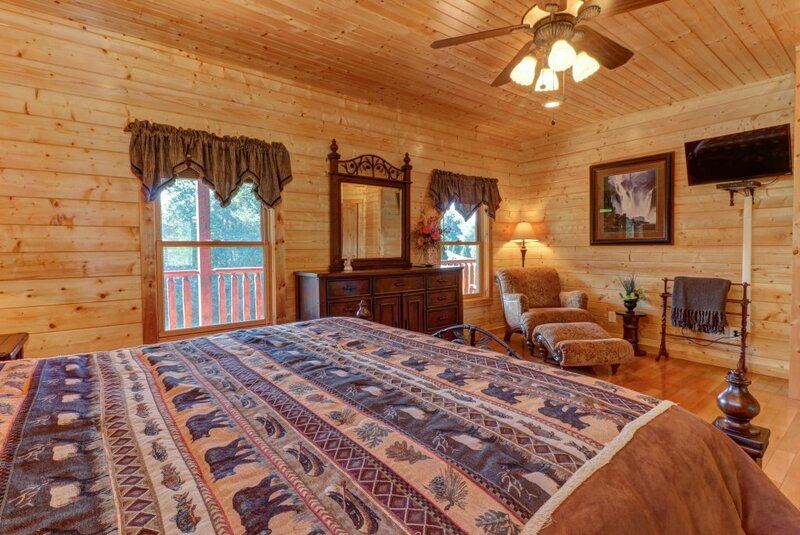 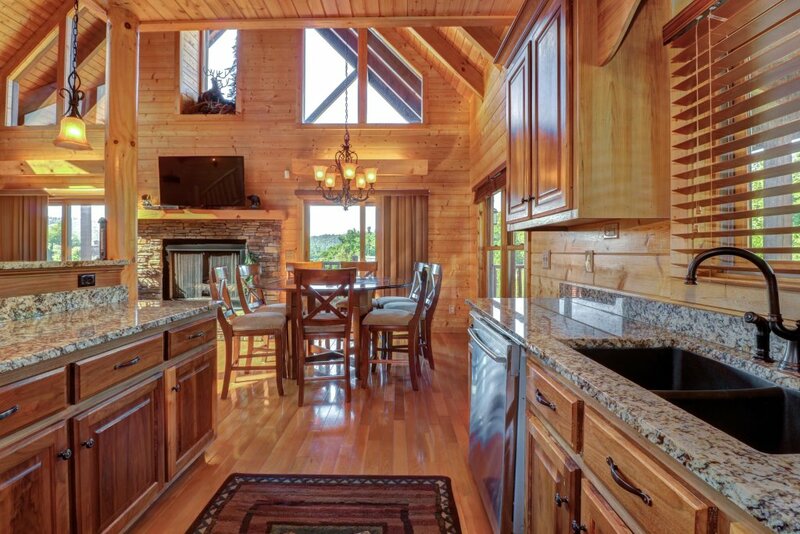 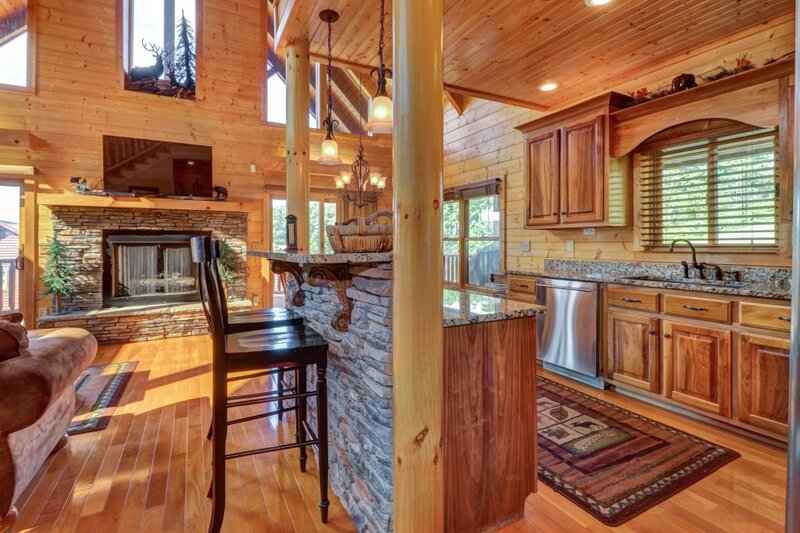 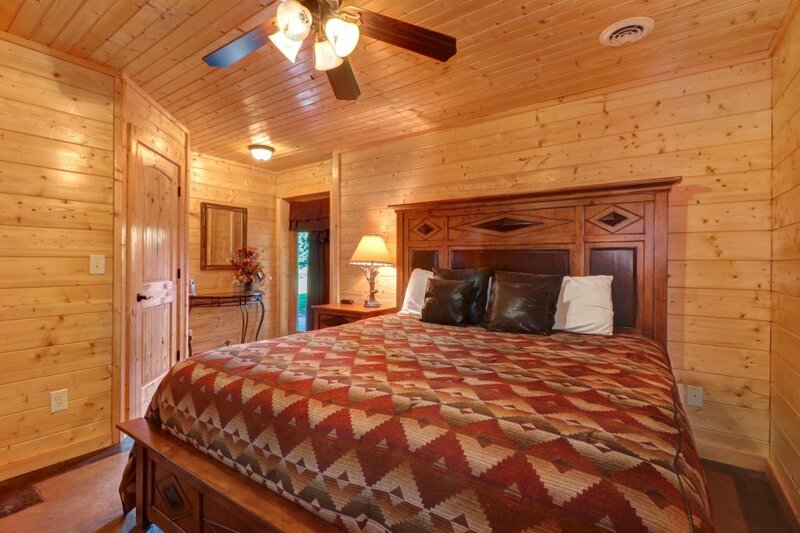 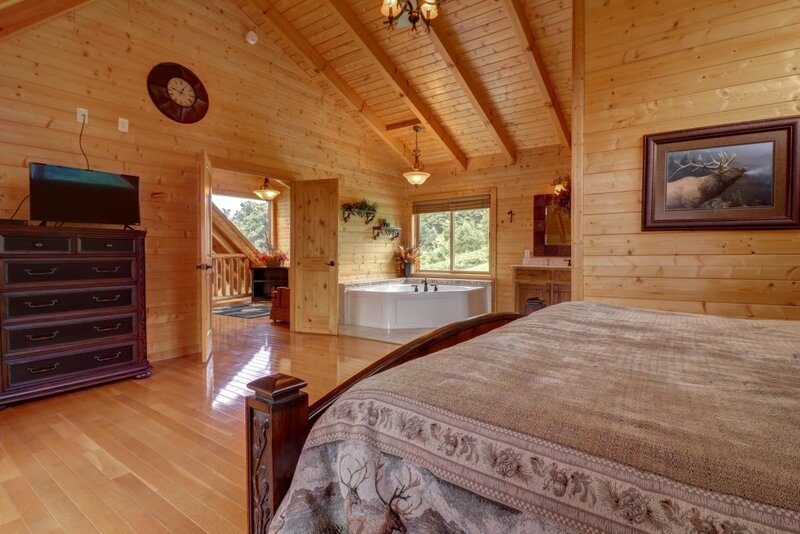 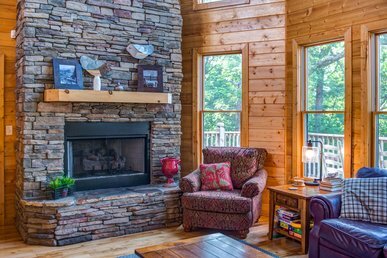 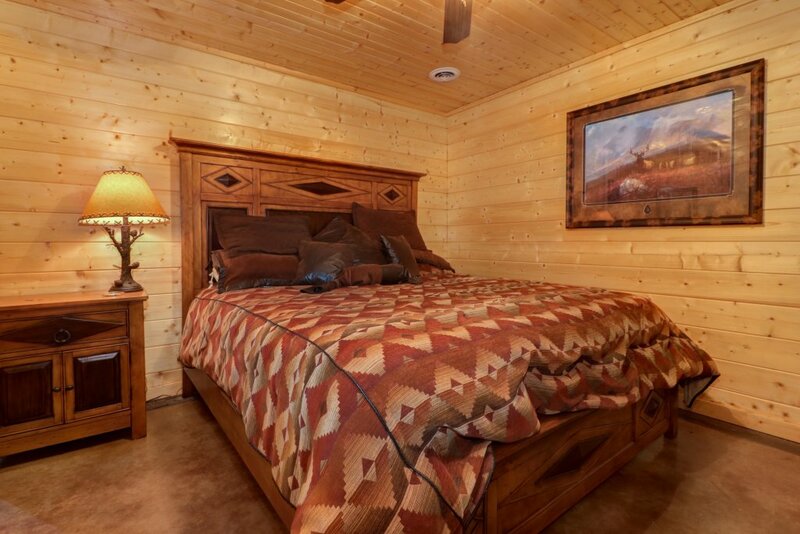 This elegant log home sits three miles north of the boundaries of Great Smoky Mountains National Park, where you can spend your days fly fishing, hiking, or viewing wildlife at Cades Cove (23 miles southwest). 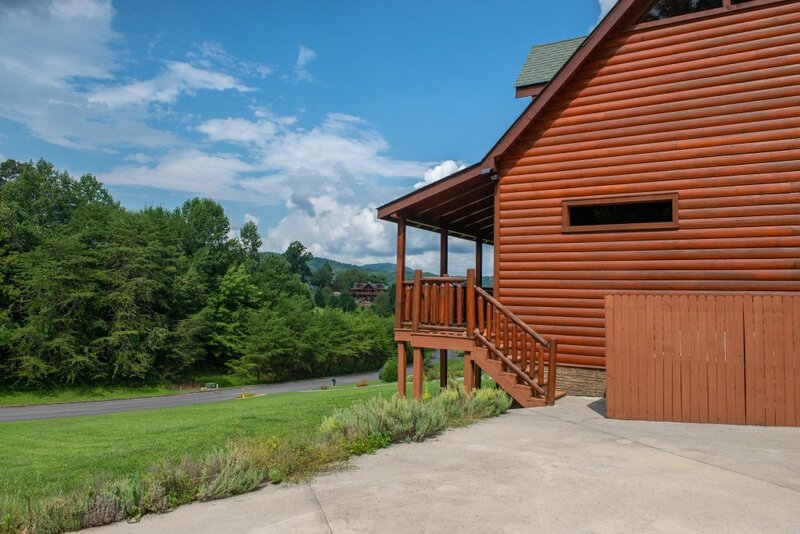 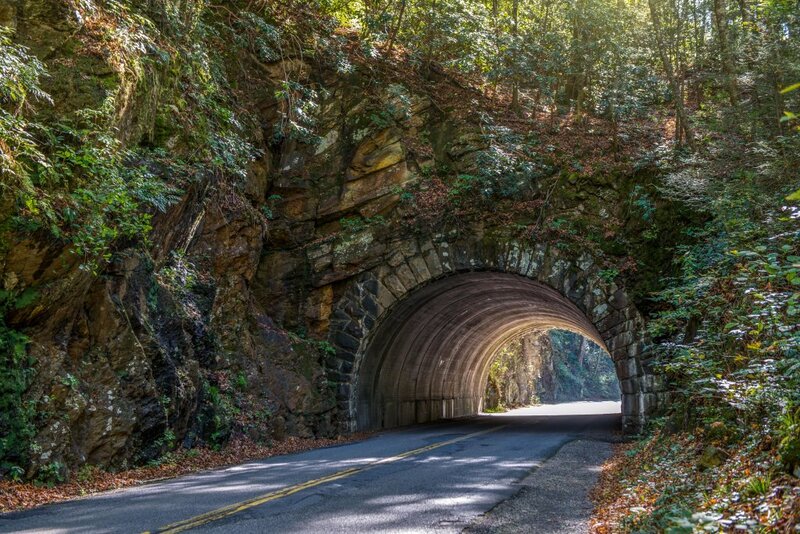 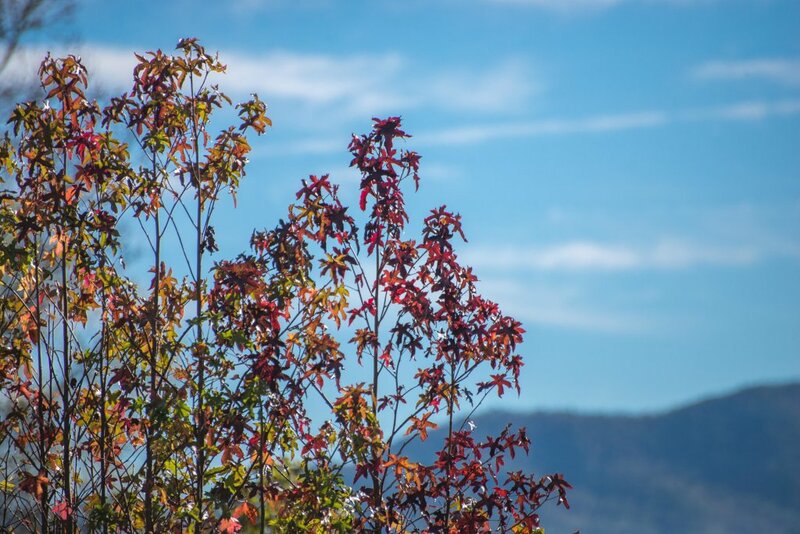 The town of Pigeon Forge is 10 miles away, offering a variety of restaurants, theme shops, and dinner theaters, as well as the legendary rides and shows at Dollywood.